What a great way to show off one of Baltimore’s and Maryland’s regional specialties by creating Soft Shell Crab Week in downtown Baltimore. Let’s give a hand to the Downtown Partnership. This isn’t the first Soft Shell Crab week, it kicked off last summer and was so successful it has become an annual event. 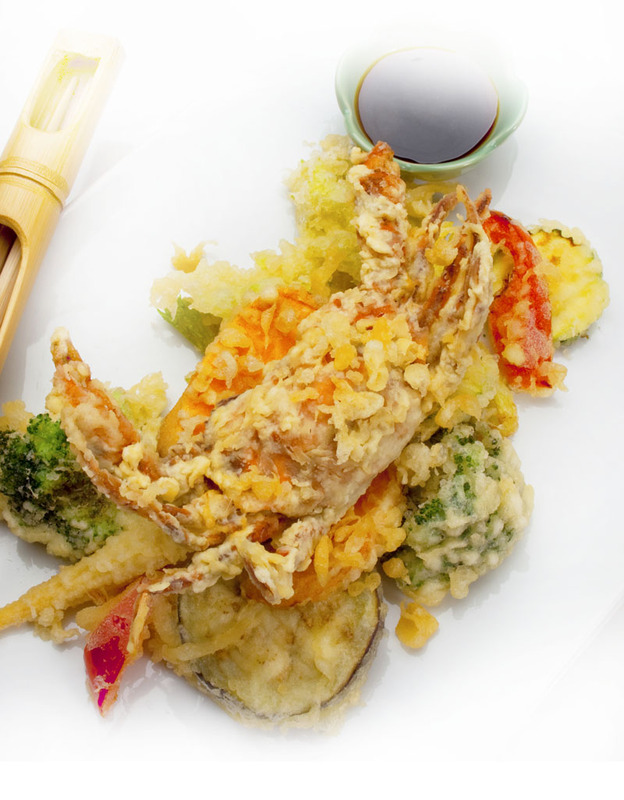 Soft shell crab lovers, dig in!